When looking to replace that old clunker that has been in the family for ages and is on its last legs, stop by Expert Auto a car dealership in Woodmore that has a large selection of quality used vehicles for sale at reasonable prices. Need to replace that old clunker? 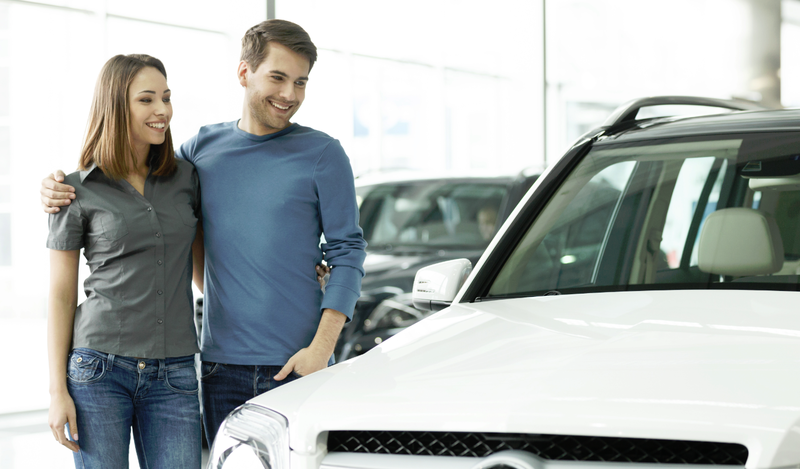 Contact Expert Auto a car dealership in Woodmore for more information at (866)429-0970 today!